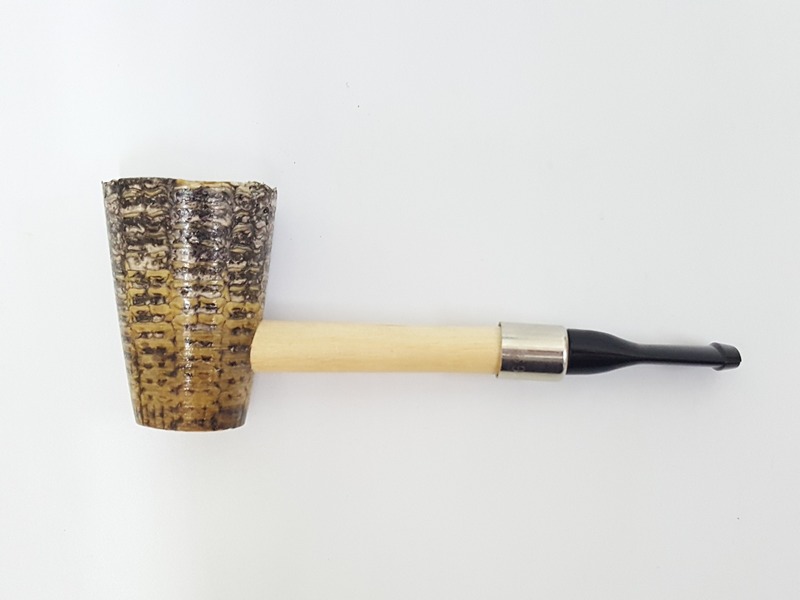 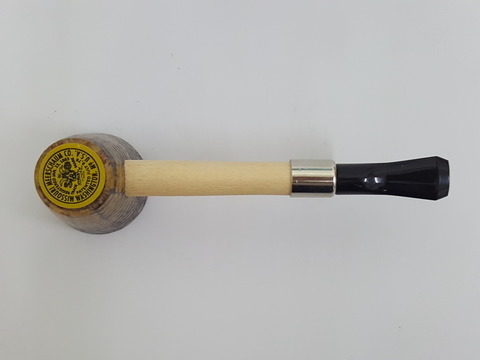 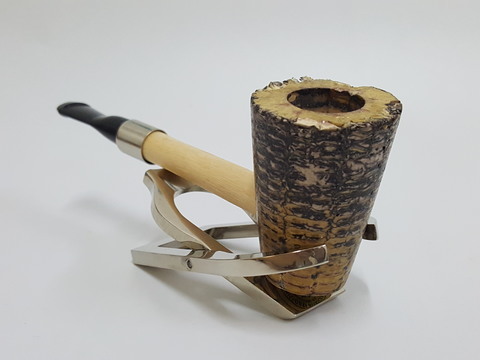 The Marcus from Missouri Meerschaum is a design that we originally made for promotional purposes for a tobacco company for marketing its pipe tobacco. 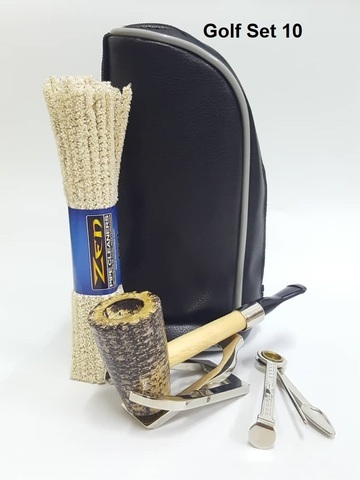 However, due to the new FDA regulations, the company decided to curtail its pipe tobacco business. 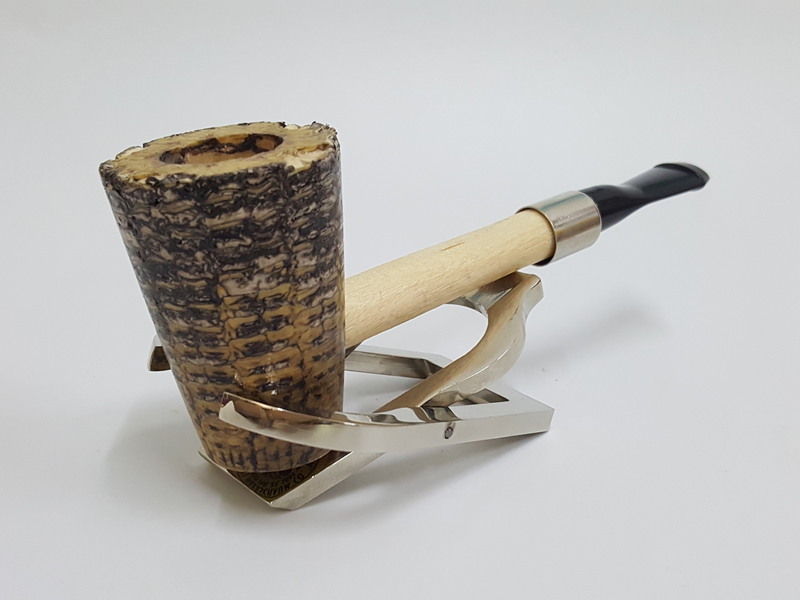 Since we liked the design, we decided to keep it and make it available to everyone.